A popular (and unfortunately) true meme. Today was Tax day, so it was also War Tax Day. As I reported a few days ago, the venerable War Resisters League tax day protest kicked off in front of the IRS offices at 110 West 44th Street. 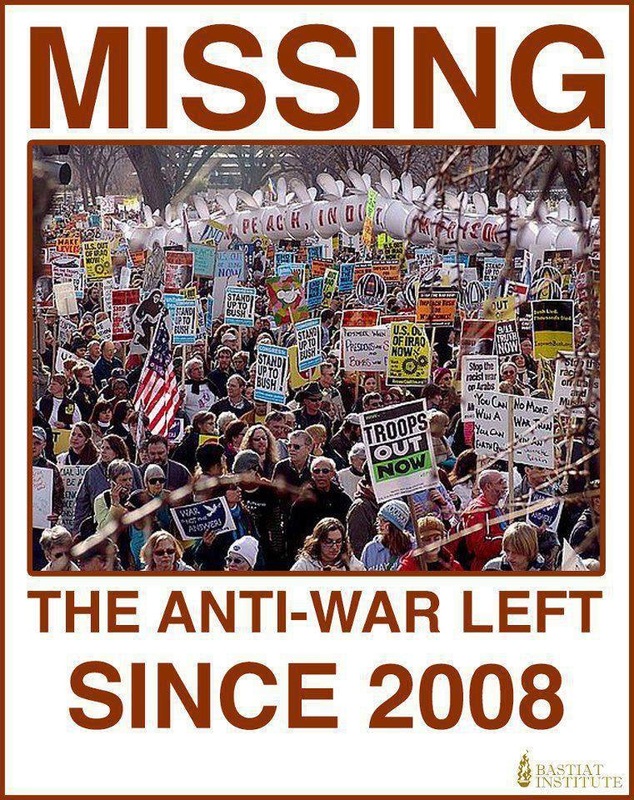 It’s the largest anti-war protest I’ve seen in awhile–and that’s part of the problem. I don’t know what I expected, but between the weather and the fact that people don’t have to go to the Post Office to mail in their tax returns, this wasn’t the scale of event I’d thought I would see. You’d think that with the increasing tension over what’s going on in Ukraine and the ongoing drone wars, there would be some people curious about an anti-war protest. We could be splitting atoms before the issue in Ukraine is resolved, and there’s no pressure from the anti-war crowd. The caveat about today is that the weather was crappy. The sky was pretty nasty looking when things kicked off, and along about the time we started to march, a cold rain fell. Because of the forecast, the people from Rude Mechanical Orchestra bailed (they apparently don’t do rain–probably not good for the instruments). We got ourselves down to 34th Street, took the obligatory pictures of our banners and tried to keep dry. The Grannies for Peace sang a few spirited protest songs, and then it was all over. It was cold, it was raining, it was in the forecast. The people who showed up knew what they were getting into, and a whole lot of people didn’t participate due to the weather. THAT PART I understand. What I noticed (and have been noticing lately whenever I get pictures from recent anti-war demonstrations), is that the demographics of the anti-war movement are skewing toward the seventy-something crowd. I have great respect for the knowledge and experiences that someone like David McReynolds of War Resisters League brings to the Anti-war movement (McReynolds has been part of pacifist protest and resistance since the late 1940’s). But were are the young people who can pick up when the veterans can no longer march? The lack of peace protesting has been a fixture since the 2008 elections. Are younger people giving up on peace? Or are there so many other things going on that the activist community simply doesn’t have the energy to put anything else on their plate? We still have a bona fide hot war going on in Afghanistan. We’ve been rattling swords in a variety of place including Syria and much of Africa. We’re about to spend a trillion dollars to build a new generation of nuclear weapons and delivery systems. The Air Force/Marine F35 joint strike fighter program is the most expensive program in Pentagon history, with each copy costing $160 M. There’s no problem in the Empire right now that isn’t at least partially a result of our dumping much of our treasure into weaponry. Are we going to have to get into a really big, disastrous war to affect the turnout for anti-war protests? ← Tuesday is Tax Day! Go Cause trouble!